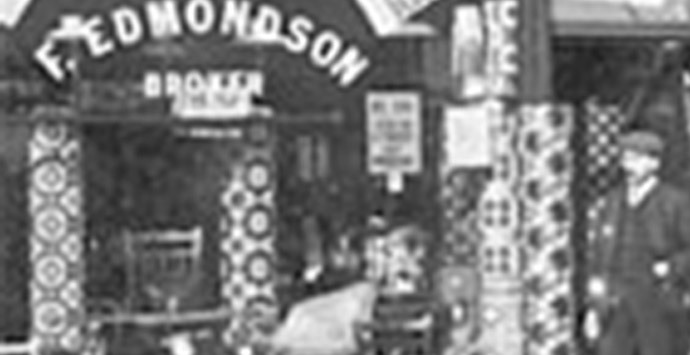 Edmondsons (Blackburn) Ltd is a family run company now in its 5th generation, approaching 120 years in business. 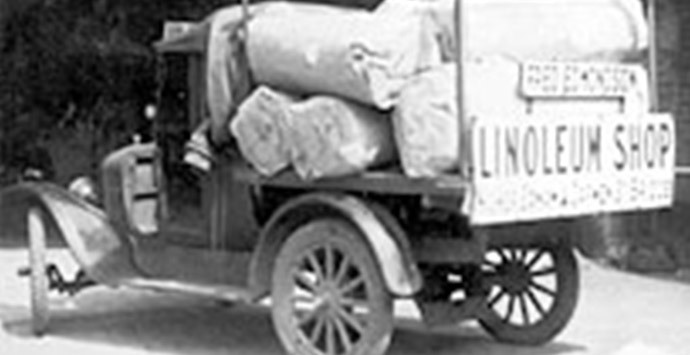 It was Established way back in 1898 by it's original founder Fred Edmondson, who started the company up by selling Linoleum flooring, in a small shop in the Copy Nook area of Blackburn. 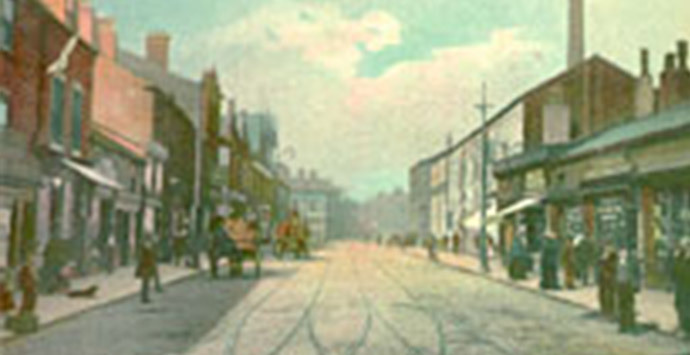 In the 1920's, the decision was made to move the growing business down to the Darwen St location next to the Railway bridge, from there the building above was bought, that was a Billiard Hall owned by E.J Riley. 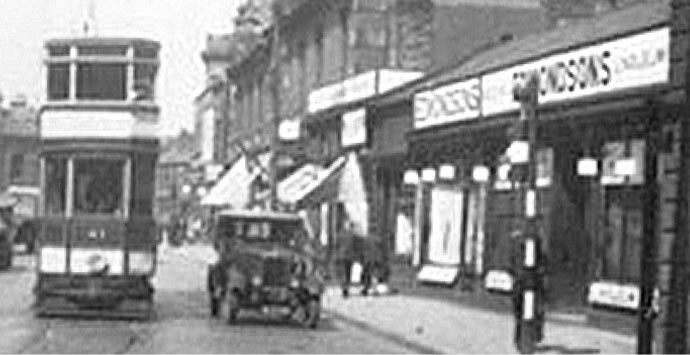 As the company prospered, the shops underneath at Street level became available and were bought up individually, creating the large shop frontage that can be seen today. Freds son Joe Edmondson came into the business followed by Derek Edmondson, succeeded by David and Lesley Edmondson (brother & sister), who run the business at present, along with Lesley's son Paul (the 5th generation). 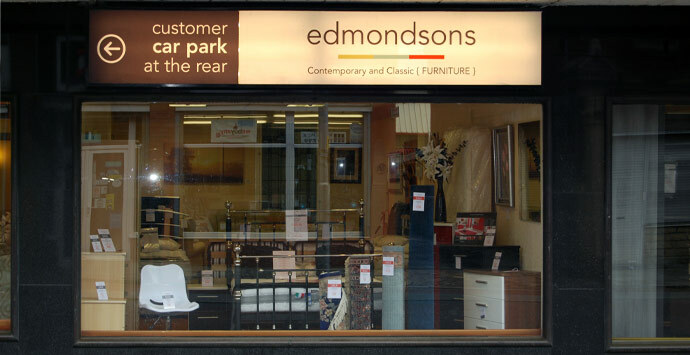 The Edmondsons long lasting Success has been built on a first class reputation, of selling mid to high end quality furniture at competitive prices, but most importantly, by looking after its many thousands of customers for over a century, with a second to none after sales service. 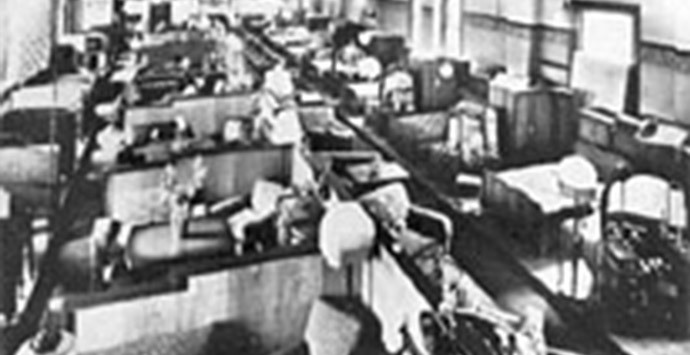 This is the foundation of our success, ensuring that generations of satisfied customers return again and again, to the 10,000 Square foot store, with 2 large floors of quality furniture to choose from. In more recent times Edmondsons has invested in brand new Contemporary and classical lighting departments, based over two newly refurbished showrooms, offering a wide selection of over 100 quality ceiling, table and floor lamp fittings. The store has also branched out into selling a wide selection of pictures, mirrors and hundreds of stunning quality accessories, to give your home that exclusive look. Edmondsons now has something for every style, taste and pocket. Edmondsons are currently enjoying an exciting period of improvements in order to continually improve customer service. 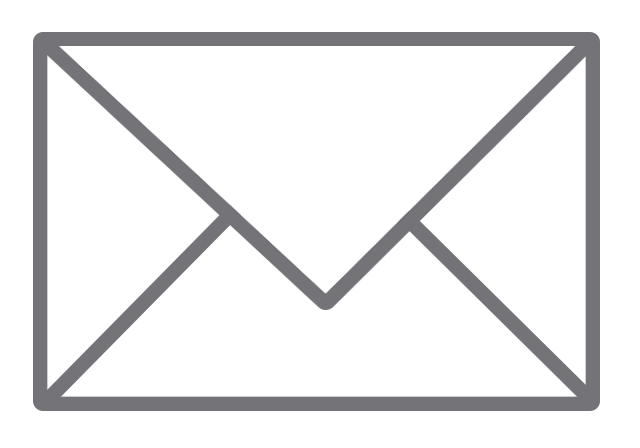 There are plenty of plans in place going forward - so please watch this space.